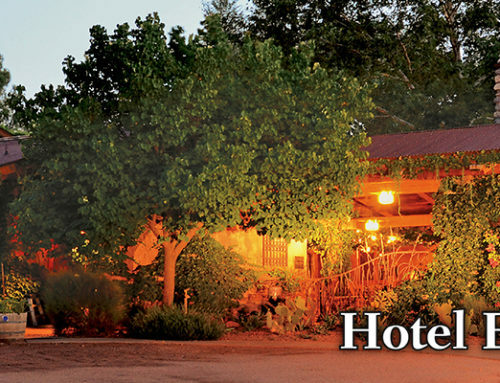 The staff at El Portal Luxury Inn can make hiking and sightseeing recommendations, and arrange picnics, rafting or helicopter excursions, and that’s just for starters. 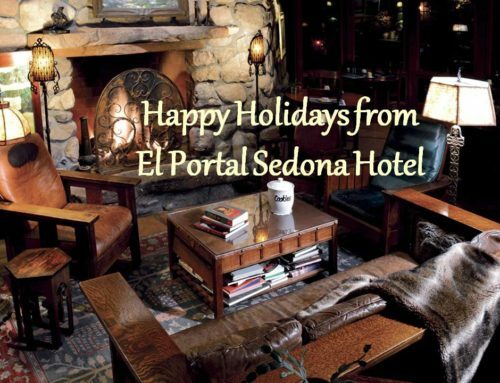 Steve Segner, owner of El Portal, is an avid hiker and outdoorsman, and is well versed in what might be an overwhelming choice of trails available to visitors. 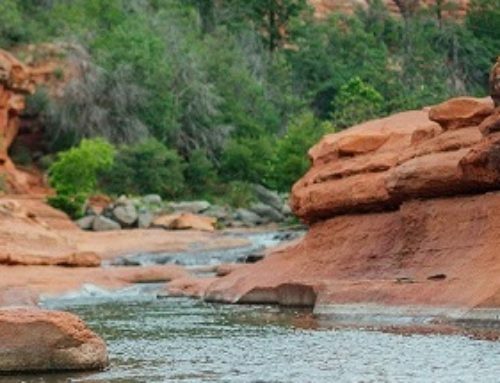 He can point guest in the right direction, whether it’s a gentle sunrise stroll through red rock vistas, or an adrenaline-pumping rock scaling adventure. 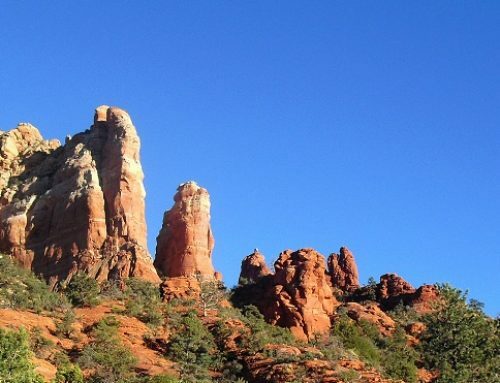 The canyons and mountains around Sedona have more maintained trails than anywhere else in Arizona. There are three hiking regions: Red Rock Secret Mountain Wilderness, Munds Mountain Wilderness, and the area surrounding the town itself. You can hike trails that are less than one mile (one way), or take on longer ones close to ten miles (one way). Take into consideration changes in elevation when choosing your hike, some trails are as low as 200 ft., and some are as high as 2400 ft. gained in elevation. Ask Steve, he can show you where the trailheads are, length of the trail and more. If hiking isn’t your “thing,” but want to see the countryside, take a jeep tour. 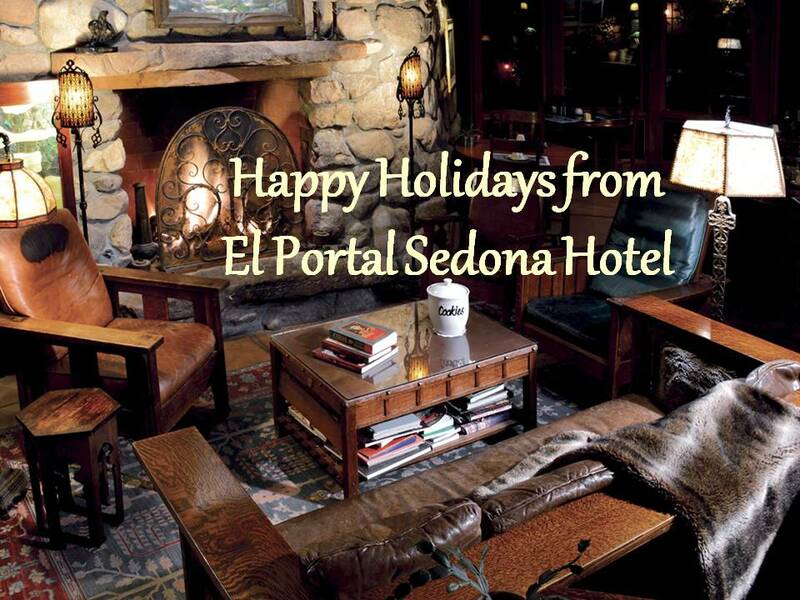 El Portal Sedona has its own well-established jeep tour company, Sun Country Adventures, which offers a variety of awe-inspiring red rock and vortex jeep tours. Sun Country guides are knowledgeable about the history, geography and spiritual aspects of the local landscape. Segner and El Portal staff can share their firsthand experiences with these mystical destinations, and recommend one of the many trips offered, whether your interest is in Native American spiritual beliefs, the healing and restorative powers of select locations, stunning photography or simply being able to see some of the less-traveled parts of the region.